One of the most unique features of the original Jaguar and the Jazzmaster was the Leo Fender-design floating tremolo system. For this reason, having an intact whammy bar can have a significant impact on these guitars' resale value. 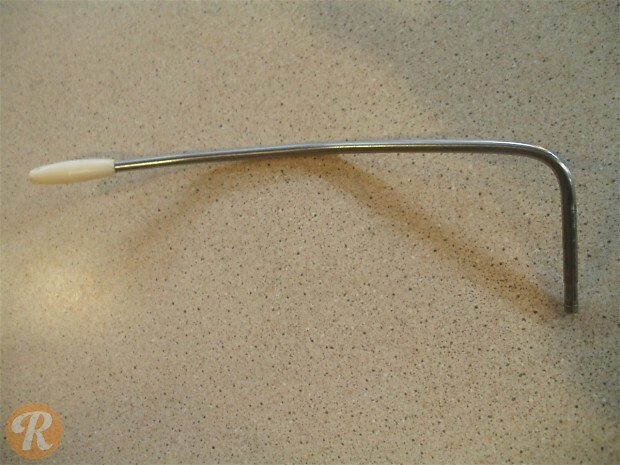 Guitar parts like this '66 Jaguar whammy bar are usually purchased to bring guitars to their original full set of components.